During this Minimester, the students were asked to consider the role of beauty in forming a healthy society and were challenged to transform and connect three large-scale problems into design opportunities at a local level: hunger in America, waste and devaluation of the process and people in the fashion industry, and the environmental impact of synthetic dyes. It was then the students’ responsibility, as designers, to act on the opportunities they identified and to communicate the value of what they had created. 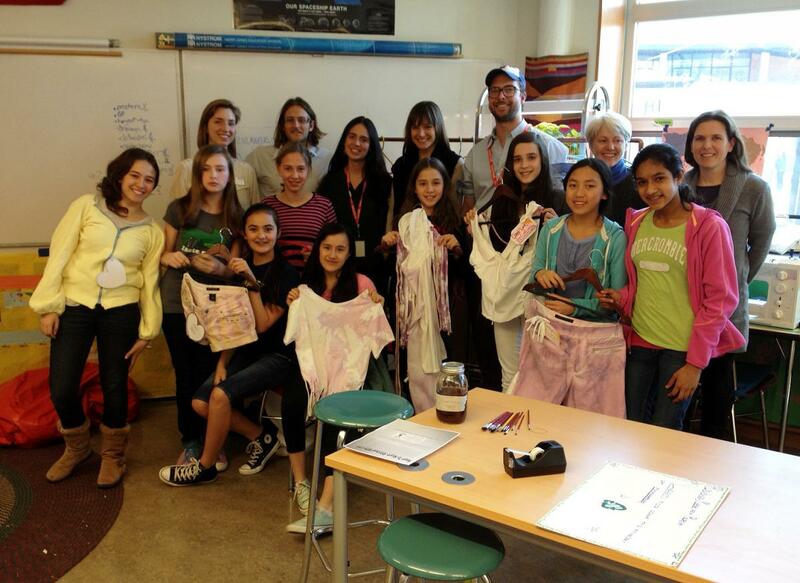 As a group, the students determined that their goal was to design an outfit that would never become waste. They began by finding inspiration for their designs outside of fashion. Students discussed nature, they viewed photographs from around the world, they considering their feelings, their favorite colors and their role models. 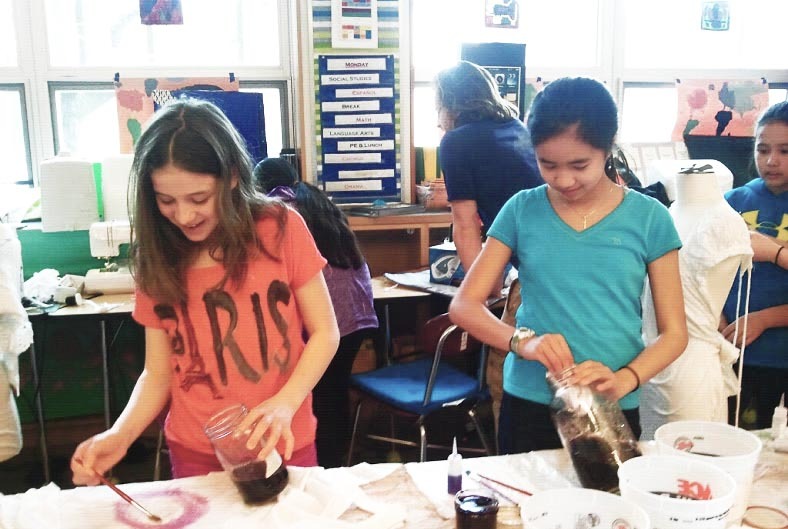 Students practiced using the natural dyes that they would use in their designs. Each dye was made with scraps from their own school lunches and from Martha’s Table, a cornerstone community center in Washington, DC. 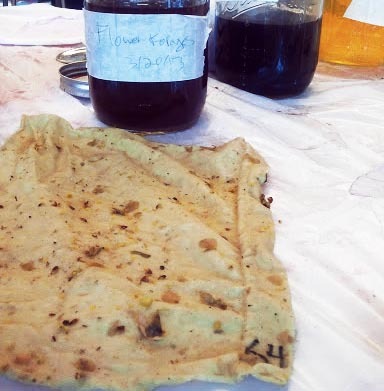 Students also had the opportunity to prepare their own dyes using clementine peels and their forages collected during breaks. Then, in three groups of four, the students began to transform a selection of garments from Martha’s Outfitters, the second hand clothing store run by Martha’s Table. Each garment originated from popular brands such as Zara and Calvin Klein. None of the original pieces were made in the US. All of these garments were white and had small stains. They had each been donated for resale at a low price -- 12 pieces among the millions upon millions donated or discarded every year totalling upwards of 2.8 billion pounds of clothing in the US alone. 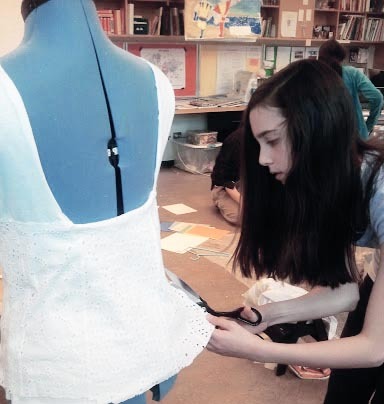 By the end of the week, the students turned these garments into invaluable designs. Minimakers.org shows how the 12 students went about reaching their goal of fashioning sustainability in three unique mini-collections. The final designs sold out at Martha’s Outfitters in less than three days. 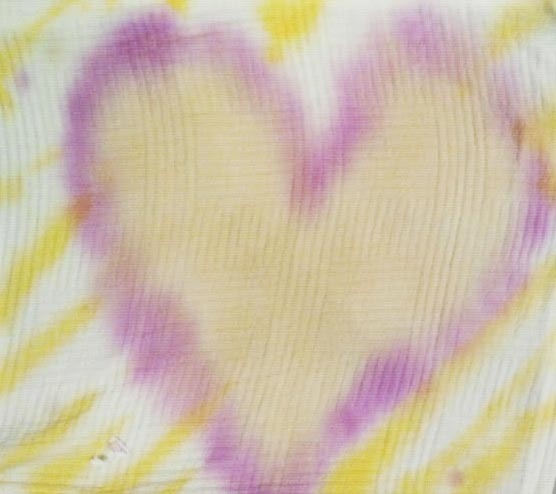 Students also created napkins from their test swatches, like the one below, that were distrubted in sets of four through the Martha's Table emergency grocery program. We invite you to join in a conversation about the way we determine the value of our things. Create an account on this site to leave your thoughts in the comment section of each groups’ blog, and feel free to share these ideas with your friends. 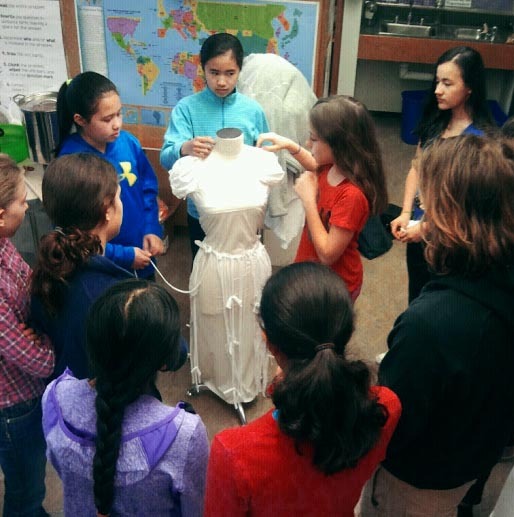 "During our Minimester week, all three groups were given the goal to transform white clothing into a piece of clothing with value: something that the person who owned it wouldn’t ever want to give away. We learned that we were solving a lot of problems in doing this. The first problem is clothing waste. Every year Americans donate millions of pounds of clothing. This is because they don’t want it anymore. It’s not nice anymore, or they don’t feel any attachment to it and want to make room for new clothing. You wouldn’t want used, stained clothing if you had to shop secondhand, would you? Our goal was to transform thrown away clothing into something the new buyers wouldn’t ever want to throw away. By using clothes from Martha’s Outfitters, we solved this first problem. Another problem we solved was the problem of dyeing clothing. In the fashion industry synthetic dyes are primarily used. They are made of chemicals and created in a lab most of the time. They are used because they are consistent, vibrant, and won’t wash out. 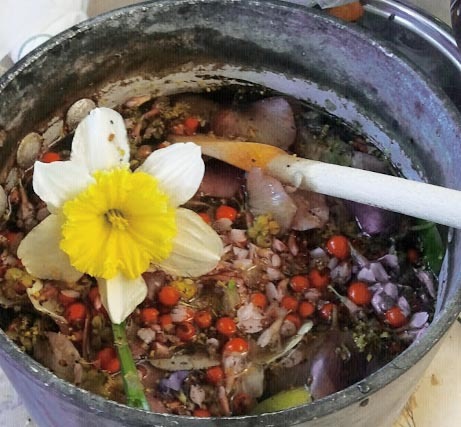 Natural dyes, however, are made from things such as food scraps or plants. These won’t be harmful to the environment. 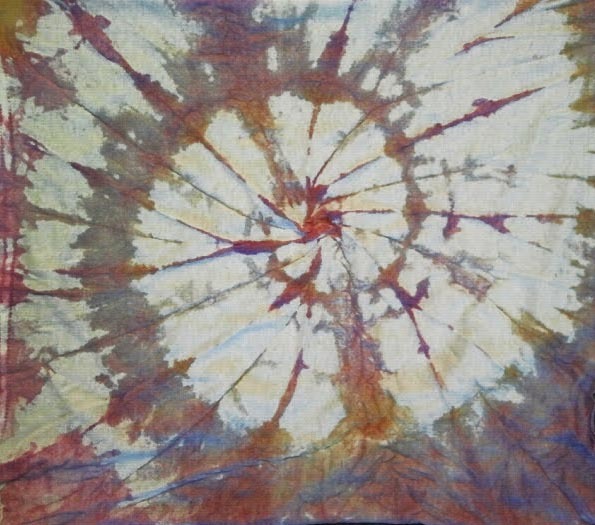 Natural dyes are inconsistent though. If you want to dye something purple using blueberries (such as the Coastline group), then you can’t guarantee a uniform color because not all blueberries are the same color and not all of the dye ends up the same color in the process. 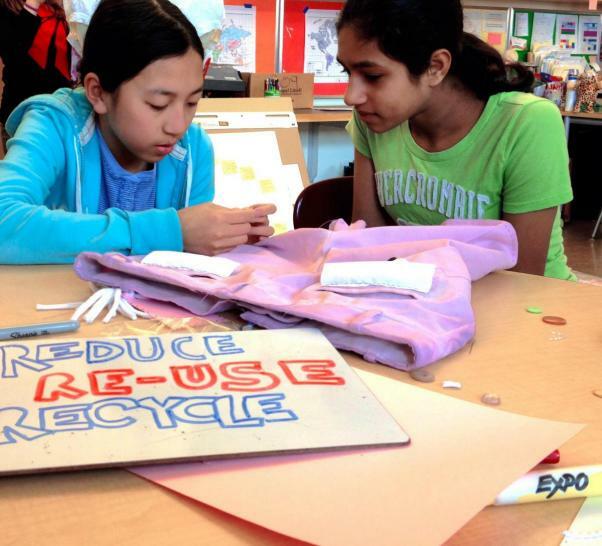 While synthetic dyes are much more uniform, they also hurt the environment. We saw pictures of whole rivers turned blue and green and red because of factories dumping the waste from the dyes. Yet another problem is the idea of a product vs. a design. Factories that supply top brands with clothing are just producing the same shirt or pair of jeans over and over again. There is no thought process going into it, no actual artistic skill going into it. In a true design, however, you have a purpose. When making our clothing, we thought carefully about our design. We worked hard to make something wearable and fun. By doing this, we weren’t just manufacturing the same product. We were creating a work of art to express ourselves. And when we create a work of art through clothing, people are less likely to want to get rid of it, which brings us back to the first problem we were trying to solve. 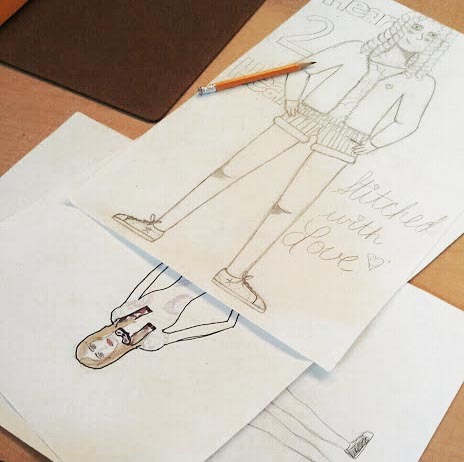 This project was organized by Liz Ricketts and Branson Skinner of the.or, along with Sidwell Friends Middle School teachers Cynthia Grady and Kimberly Clarkson, with thanks to New York City based designer Jay Ott, and Lizzy Ott and Meghan Godin from Warby Parker.